Rafter JL is home to many beautiful horses and is located in beautiful Albia, Iowa. 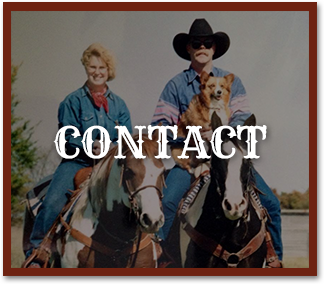 Rafter JL is owned by Loren & Jodi Meyer, both who have been active in both the Equine and Rodeo Industries. Please take a moment to view our website and our inventory. 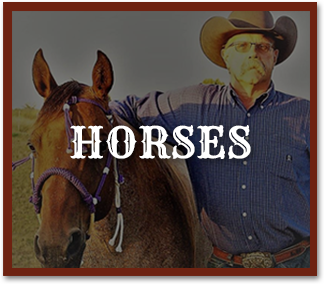 If you like what you see, whether our horses or our professional, functional website, you can contact Loren at 319-240-5441. 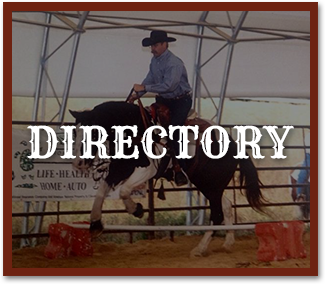 He is also a representative for Hired Hand Websites and can help with all of your website needs.